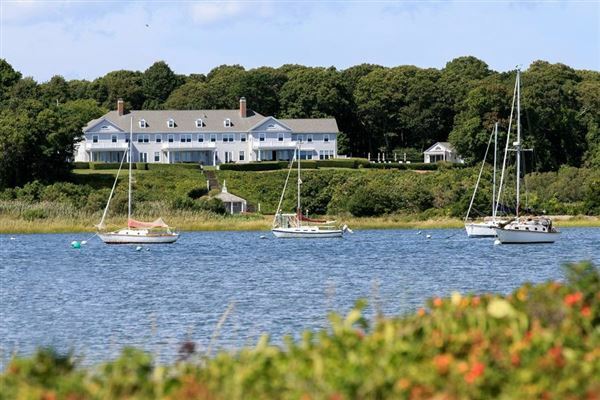 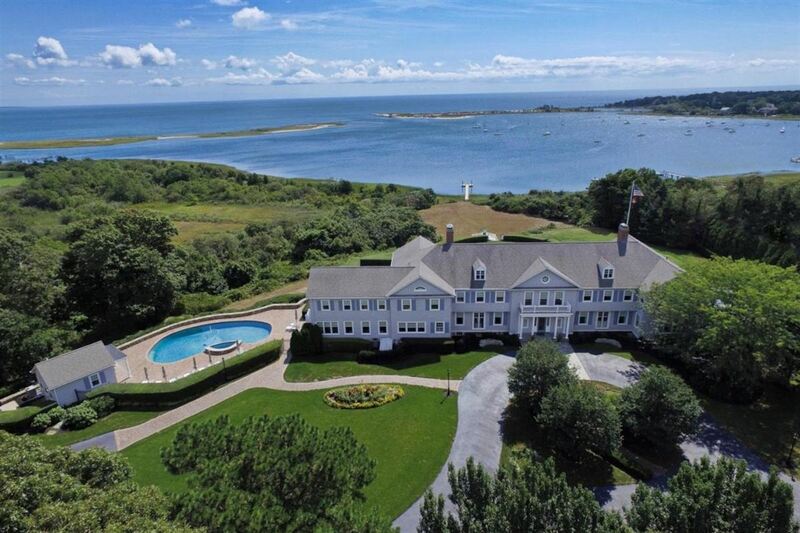 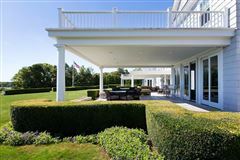 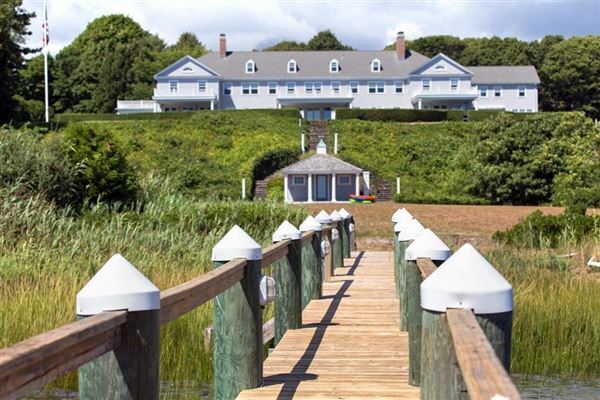 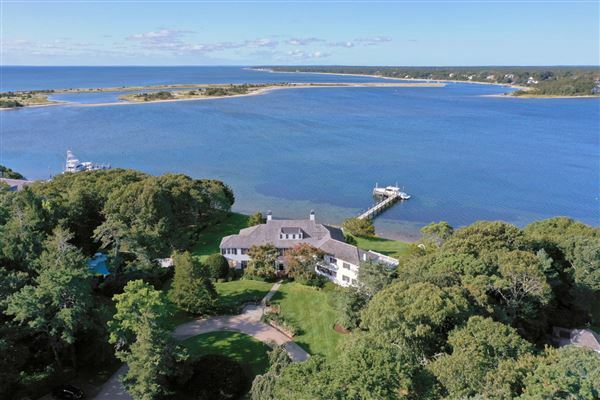 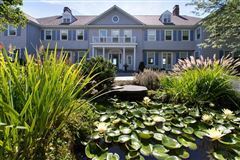 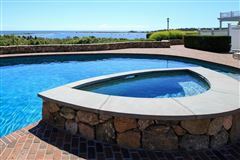 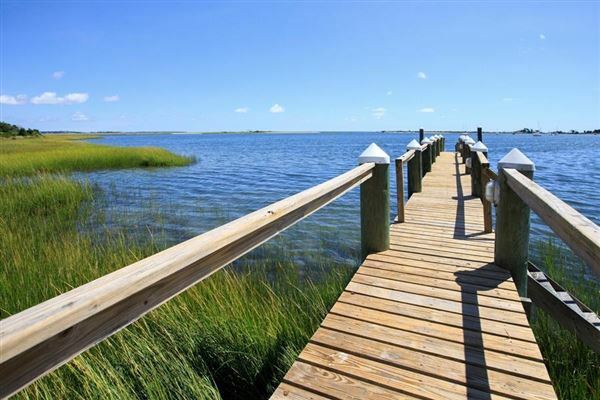 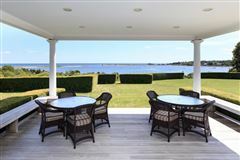 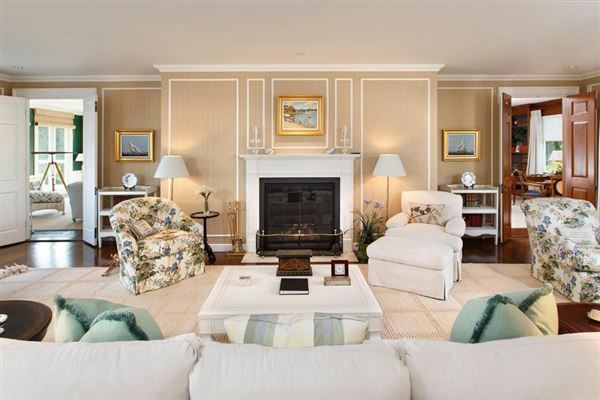 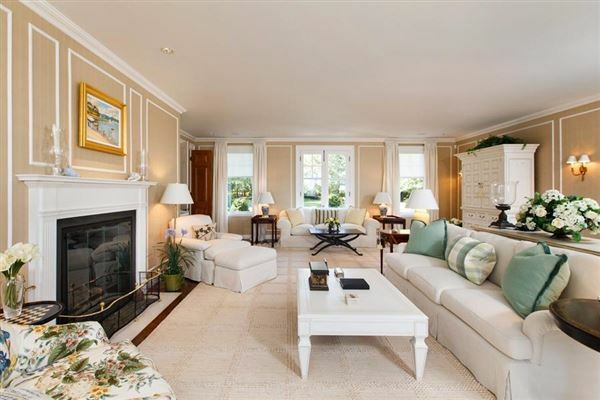 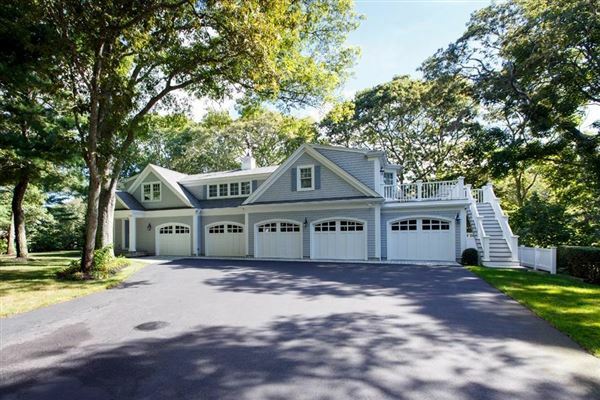 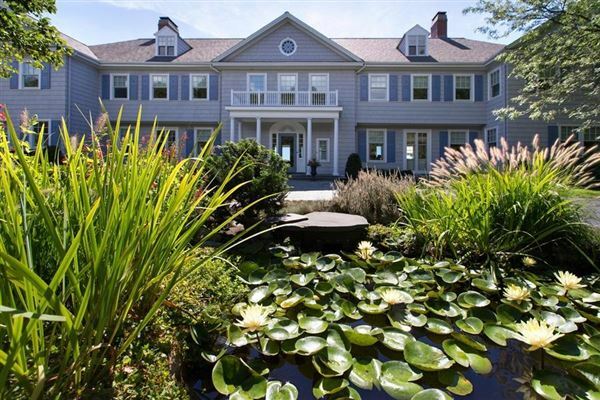 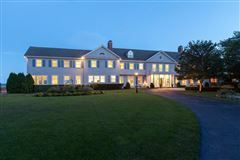 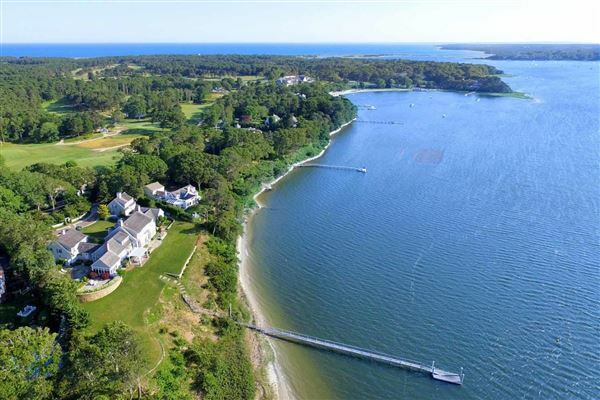 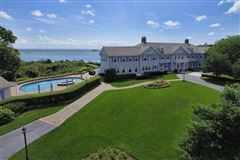 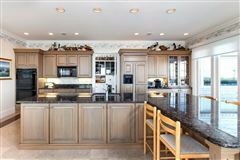 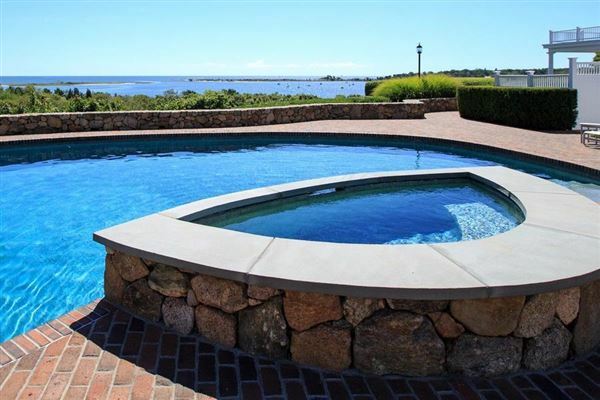 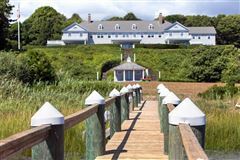 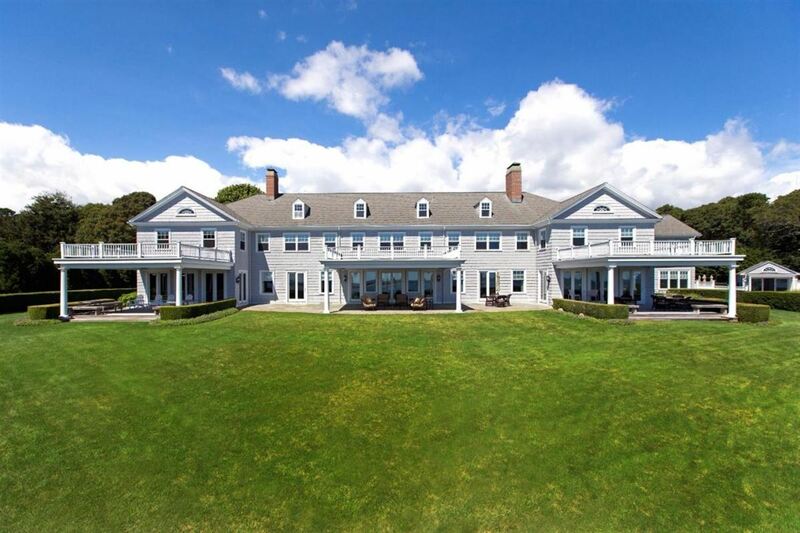 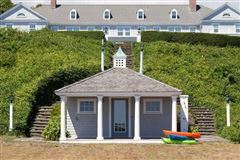 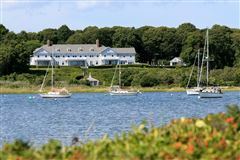 Overlooking the beautiful waters of East Bay and Nantucket Sound sits this sophisticated yet intimate waterfront estate. The current owners completely renovated the 11,578sf home from stem to stern with the highest grade materials and exceptional craftsmanship. 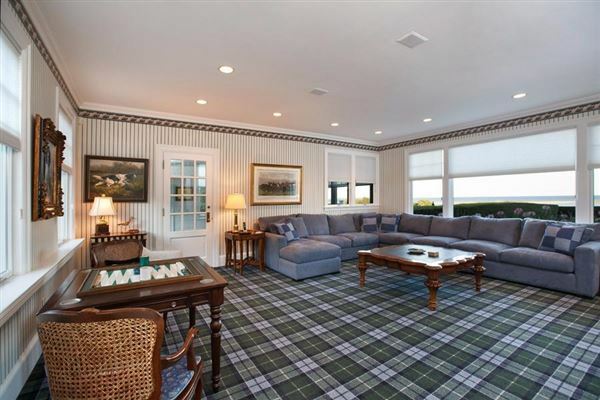 Interior spaces are bathed in natural light with beautifully balanced living areas all oriented toward the water. 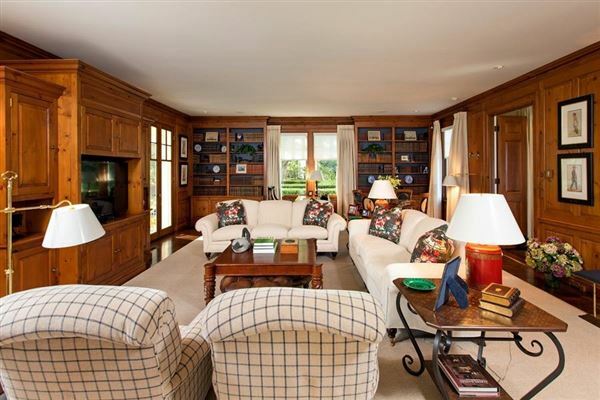 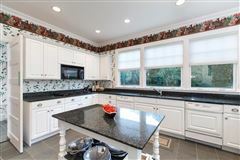 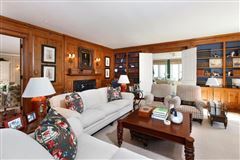 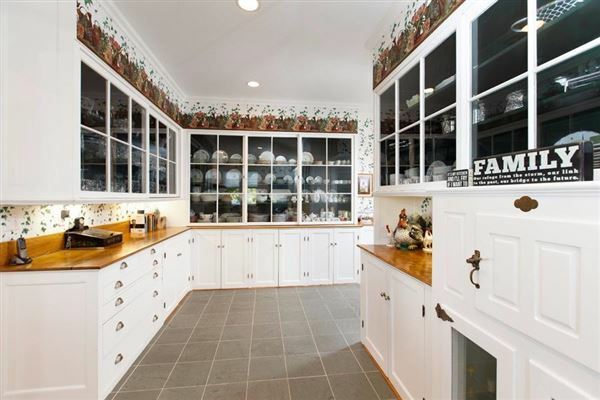 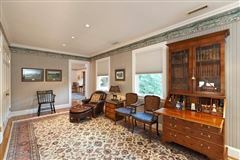 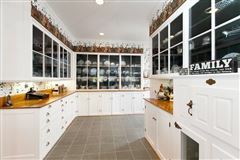 You'll find a welcoming foyer with original wood floors, living and dining rooms with custom fireplaces, a spacious, well-equipped kitchen and a handsome library with hand pegged wood. 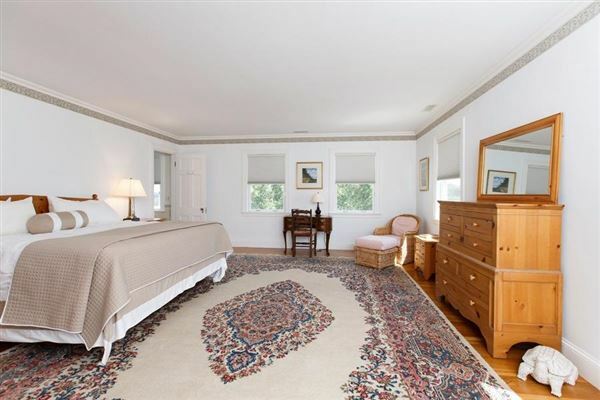 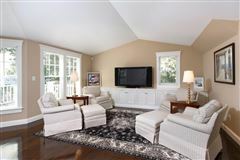 Casual spaces for family and friends include a family room, sunroom and enclosed porch. 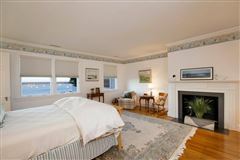 The second level offers 2 master suites and 7 additional bedrooms. 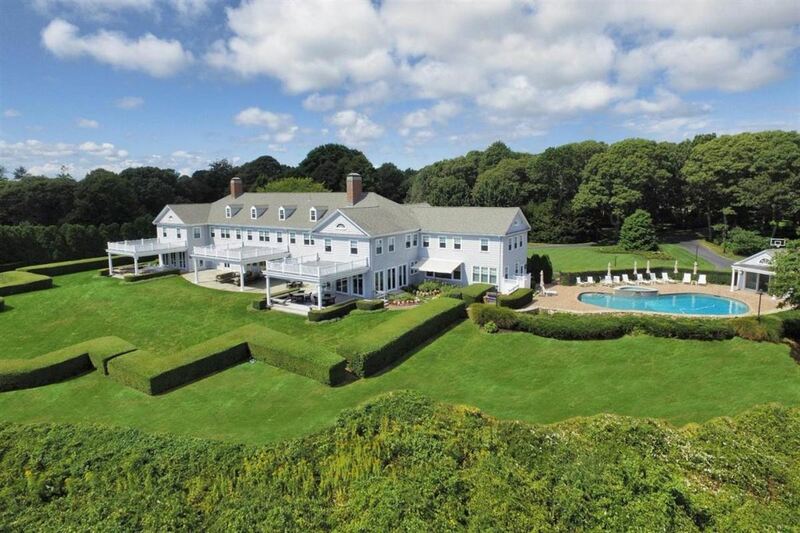 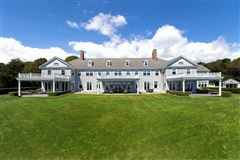 An expansive lawn, in-ground pool and scores of privacy trees dress the 6.86 acre site. A custom beach house enhances the private dock. 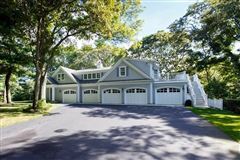 The property offers a detached 5 car garage with a 3 bedroom carriage house above and a separate parcel with a 2 bedroom cottage. Information herein is not guaranteed or warranted and should be verified by any person who is looking at this property to purchase.